New to Picton Cycles we are offering quality electric bike conversions for your existing bike, we have partnered up with a reputable supplier of excellent conversion kits with all spares available so there is no worries about any future upgrades or issues. Our conversions use a Mid drive BB mounted motor, Mid-drive electric bicycle kits fit into the bottom bracket of your bicycle - because the motor drives the bicycle chain the mechanical gearing on the rear wheel can be used to increase/decrease the torque that the motor generates at the wheel - ideal for hill climbing performance. 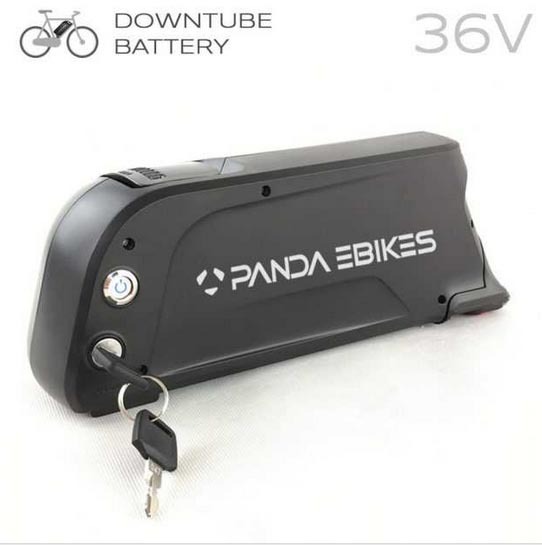 For the Battery we will be using the Panda 13Ah Downtube battery which uses high quality Samsung cells, one full charge should get you 30-60 miles. The battery fits on your bikes existing bottle cage mounts on the down tube of the frame. As with the motor the battery is located centrally and low down so as not to affect the handling characteristics of the bike. The Panda battery has a 12 month service and replacement warranty. 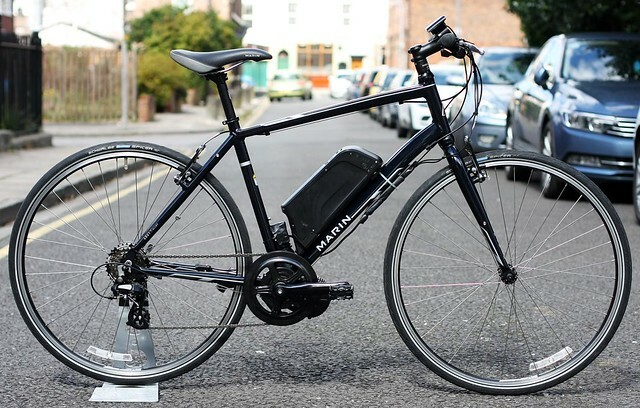 The PANDA M-DRIVE is a mid-drive electric bike kit (meaning that the motor drives the bicycle chain in the mid-section of the bike). 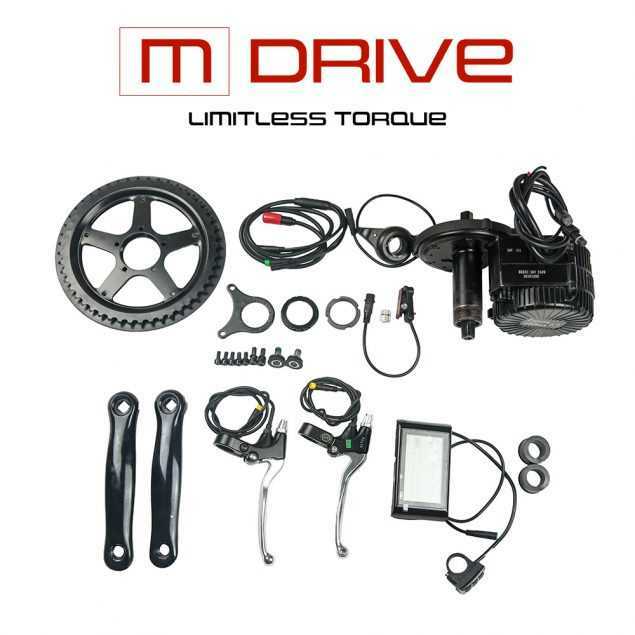 Because you can change the gear ratio between the motor and wheel using your normal bicycle gears, this system has virtually limitless torque and you can adjust the acceleration and speed of your system as you change gear. Drive for miles on one charge and increase your trekking or trail distance with our high efficiency system. Military spec upgraded waterproof cabling with colour coded easy-fit connections. High torque 250W power output system. Advanced LCD screen that displays the battery level, PAS setting, and other details like speed and distance as well as controller config options. Made entirely with PANDA components covered by a 1 year service and replacement Warranty and 3-year guarantee. 13Ah 36V Dolphin Downtube Battery Lithium Ion SAMSUNG cells. Lithium ion battery for eBikes. Made with high quality SAMSUNG cells. Fits easily to the bottle mount screws on your bicycle downtube. We only use the highest quality 18650 SAMSUNG cells to ensure you get power and long-life from your battery.